Baseball players can make their careers look effortless. They lob balls into the stands and sprint around the bases easily. But behind these actions are years and years of practice honing the skills that got them into the major leagues. This high-interest volume is an insider's guide of the path to the big leagues, from Little League to the MLB. 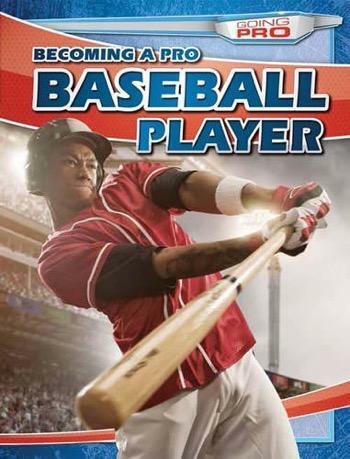 Easy-to-follow drills and essential pro tips will interest the beginner and the seasoned ball player. Photographs of famous players as well as amateurs will further interest and enlighten young athletes.